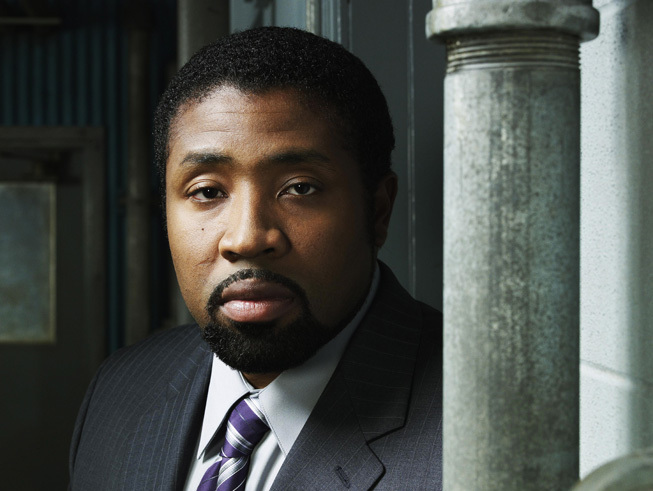 Deadline reports that actor Cress Williams has been taped by the CW to play the role of Black Lightning in a new CW series. 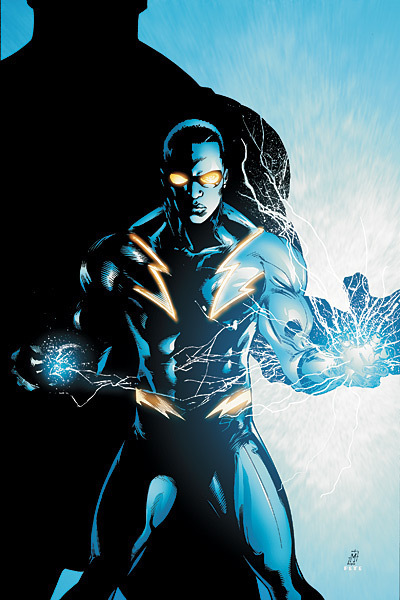 Black Lightning centers on Jefferson Pierce (Williams). He made his choice: He hung up the suit and his secret identity years ago, but with a daughter hellbent on justice and a star student being recruited by a local gang, he’ll be pulled back into the fight as the wanted vigilante and DC legend Black Lightning. Williams was part of the CW fam years ago when Hart of Dixie was still around. We have also seen the actor in Nash Bridges and Never Been Kissed. Salim Akil and Mara Brock Akil will be executive producers for the series working together with Berlanti’s production company.